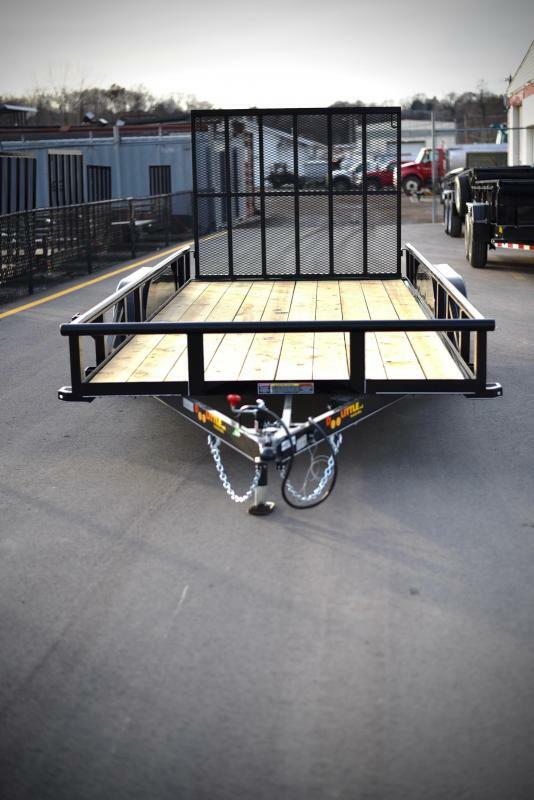 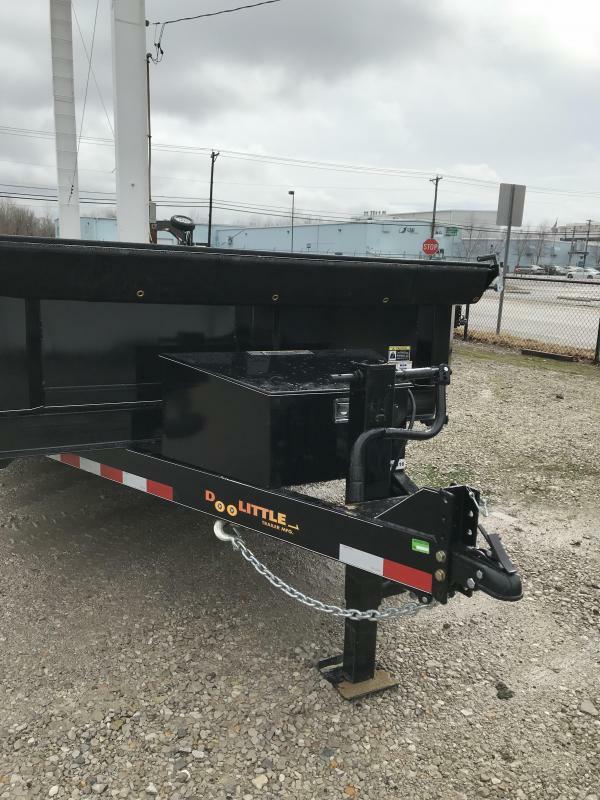 2019 Black 82x16 MasterDump Trailer, 14,000LB, with Scissors Lift, Ramps and Tarp Kit. 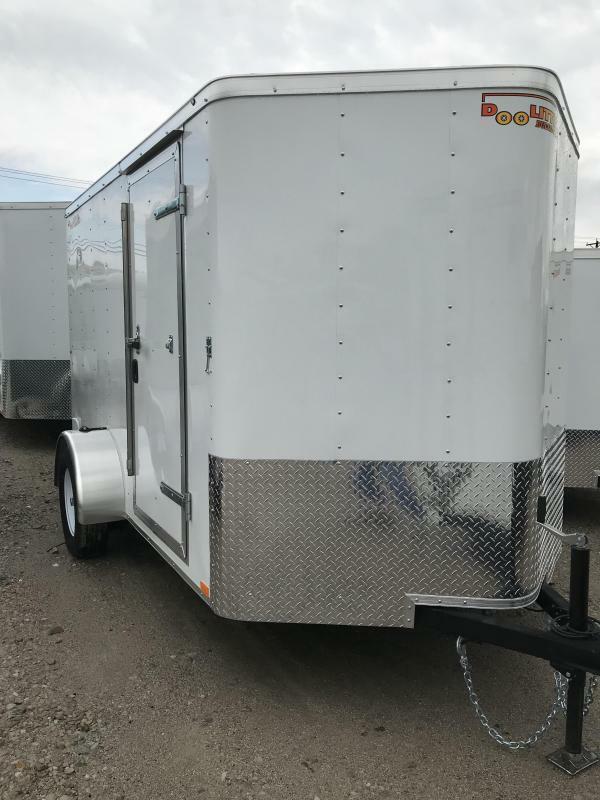 2019 White 6x10 Bullitt Enclosed Trailer, 2990LB, with Ramp Door and Side Door. 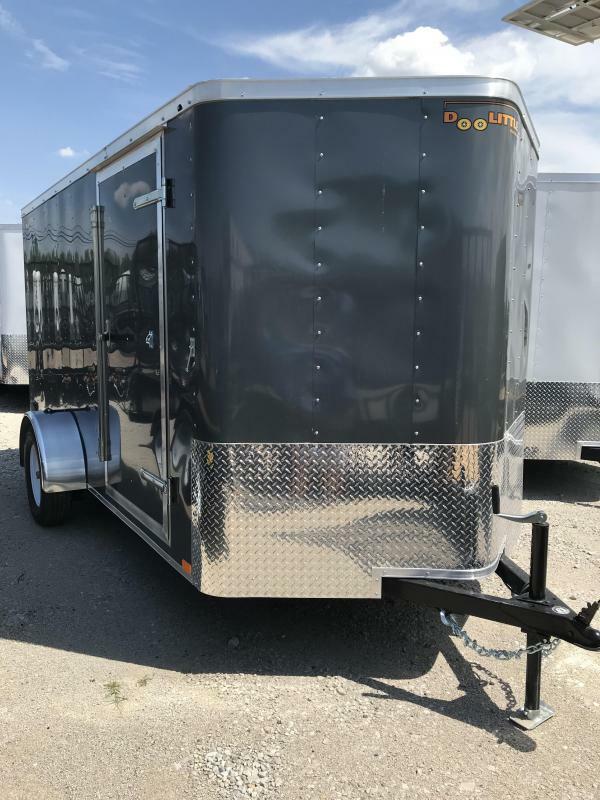 2019 Grey 6x10 Bullitt enclosed trailer, 2990LB, Barn Door and Side Door. 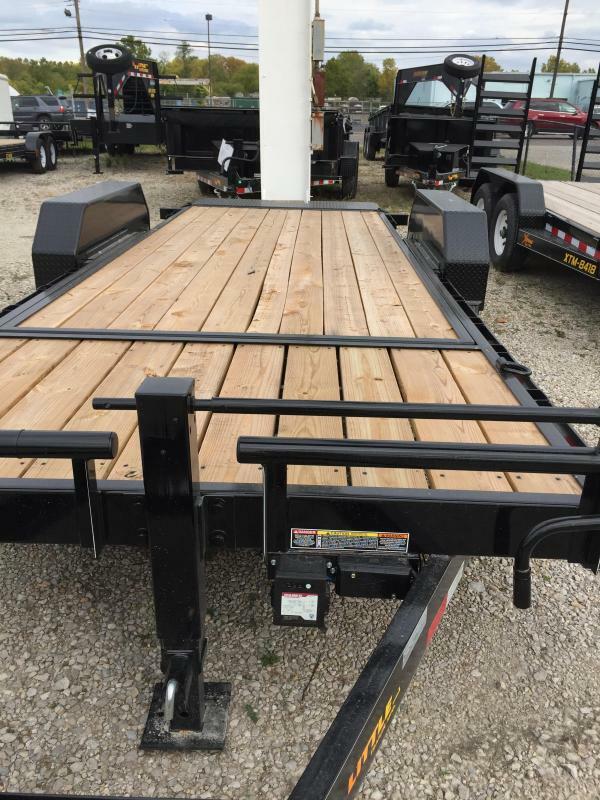 2019 77x12 SS series utility trailer, 2990LB, with 5' Mesh Gate and EZ Lift. 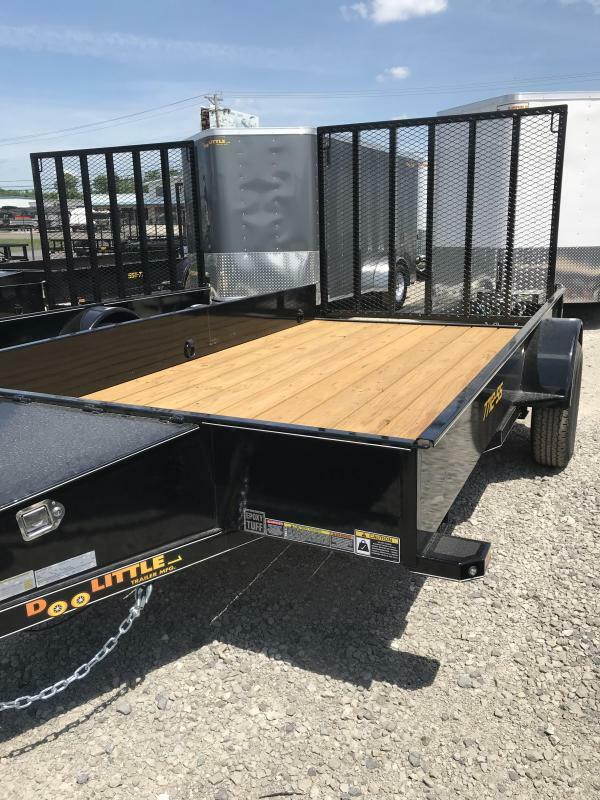 2019 77x10 Utility, 2990LB, with 5' Mesh Gate, EZ lift and spare tire mount. 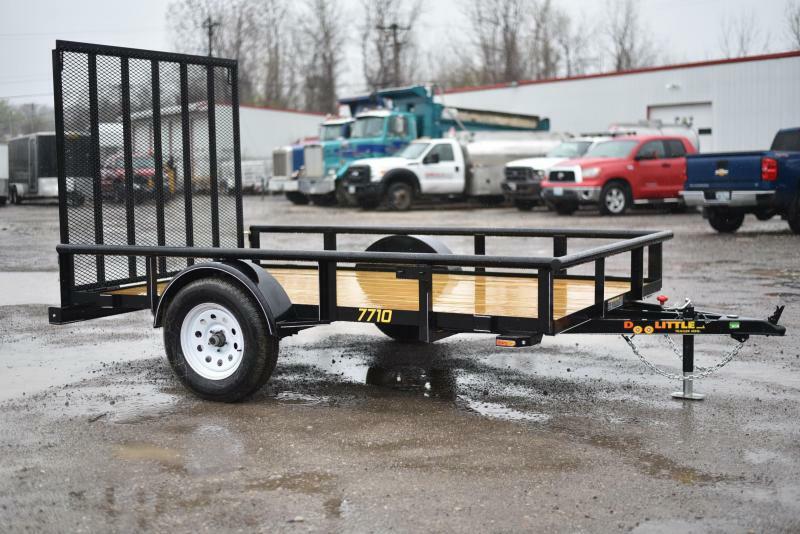 2019 77x16 Utility Trailer, 7,000LB, with 5'Mesh Gate and EZ lift. 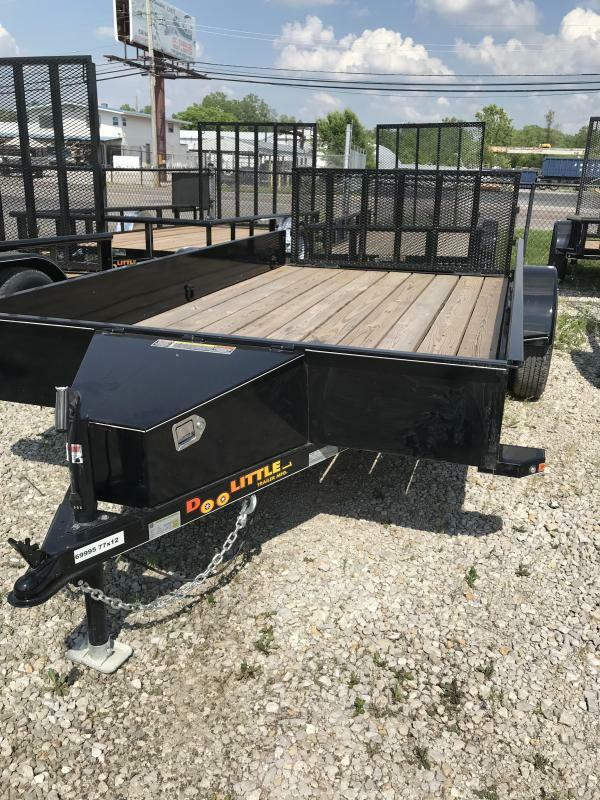 2019 77x10 Black Utility, 2990lb, with 5' Mesh Gate and EZ lift. 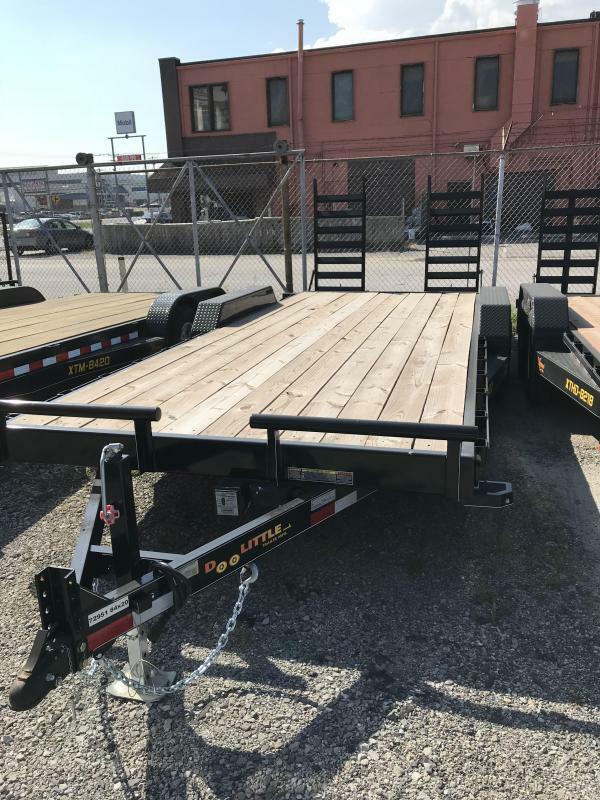 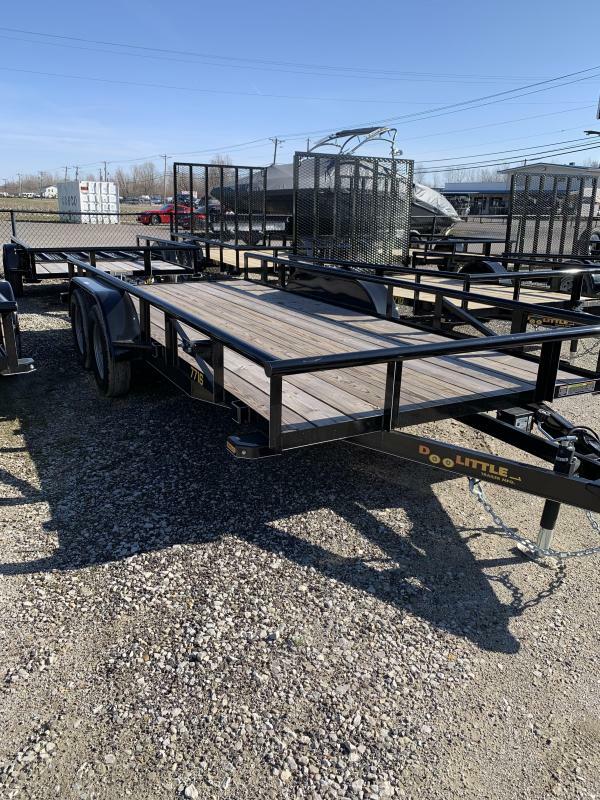 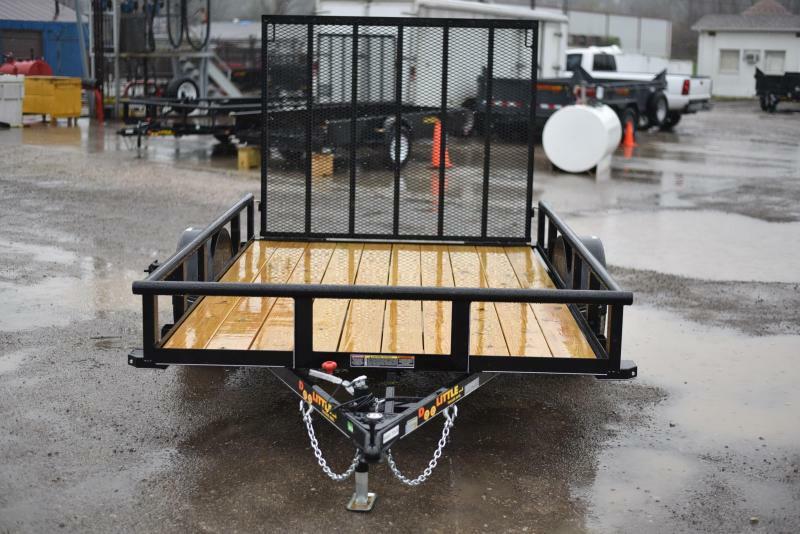 2019 Black 82x20 Xtreme Utility Trailer, with Steel Dovetail and Flip Up Ramps. 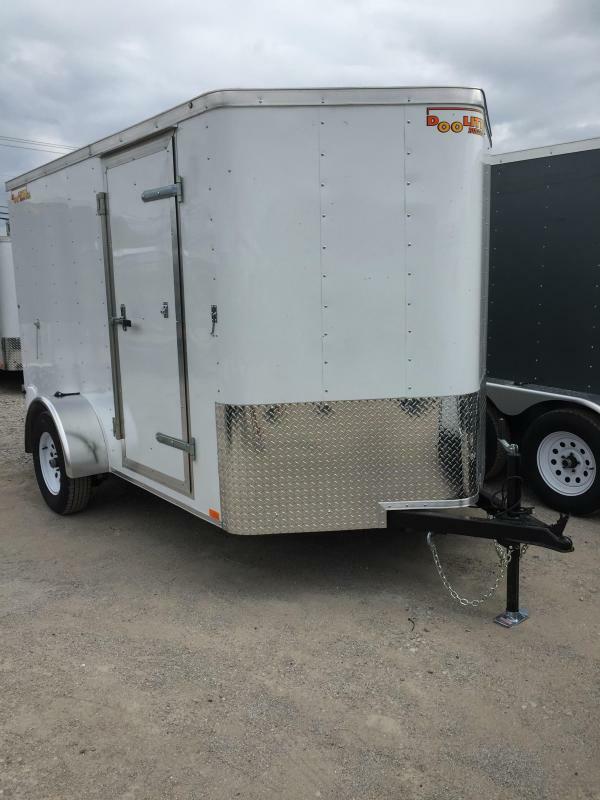 2019 66x12 SS series utility Trailer, 2990LB, with 5' Mesh Gate. 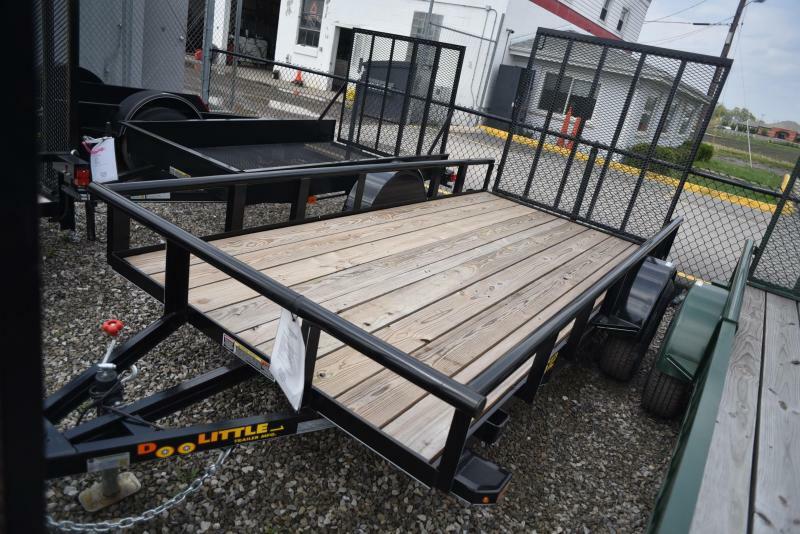 2019 Black 66x12 Utility Trailer, 2990lb, with 5' Mesh Gate and EZ lift. 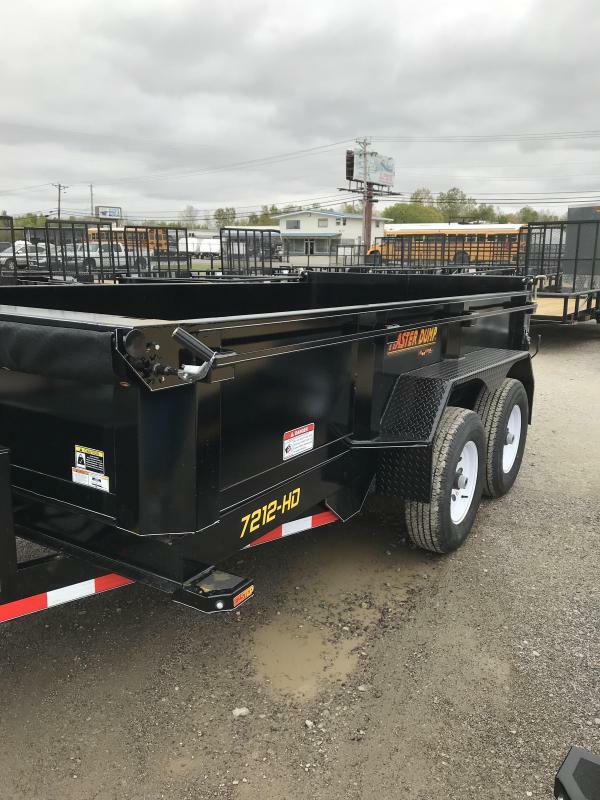 2019, Black 7212 Master Dump, 10,000LB, Dual Cylinder, Tarp Kit, and Spreader Gate. 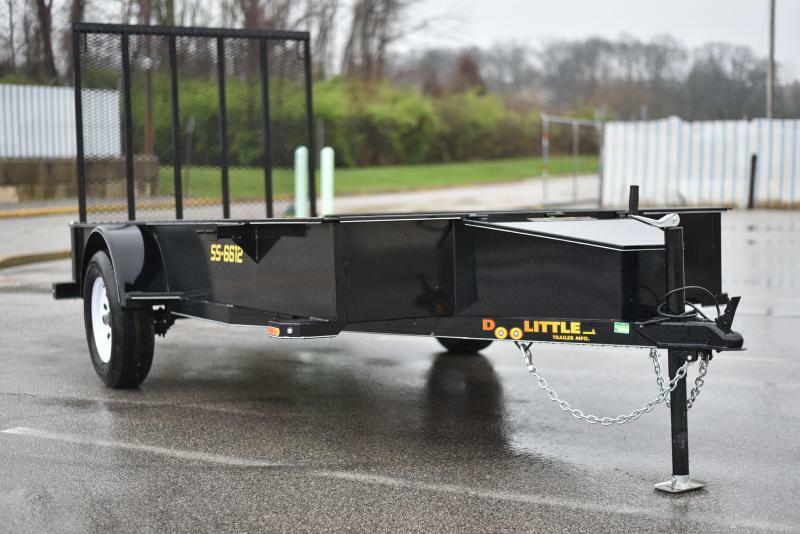 2019, White 6x10 Bullitt Trailer, 2990LB, Ramp Door and Side Door.